Yesterday I bumped into some people that I haven’t seen for years, in a place that I wouldn’t expect to see them, and I got that feeling. The feeling that I should take notice. The feeling of connectedness. The feeling that I had something to remember, or perhaps learn. 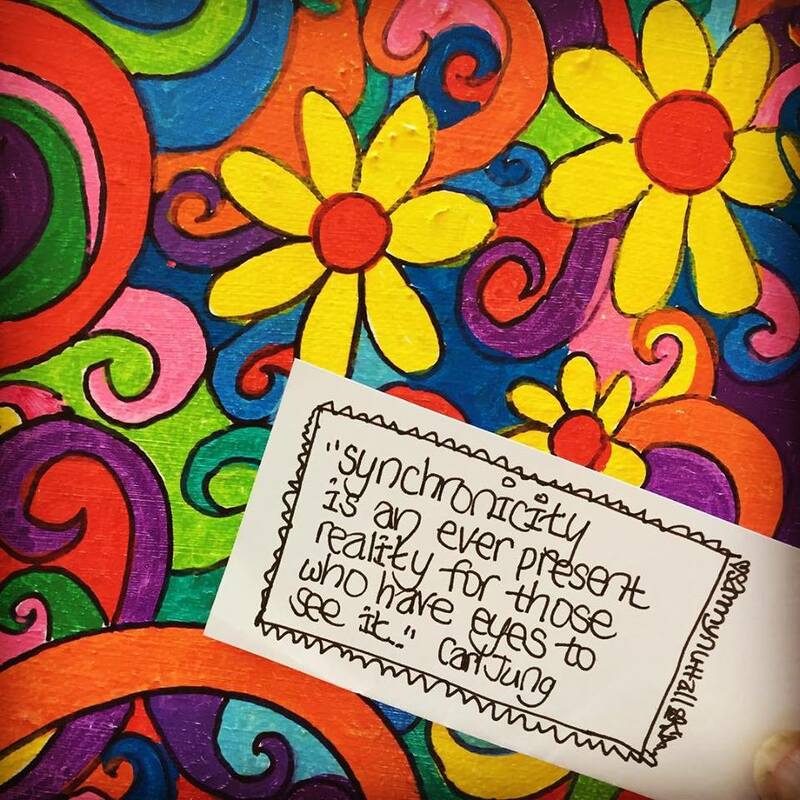 Synchronicity is a part of my daily life & I am ever grateful. Thoughts? Experiences?